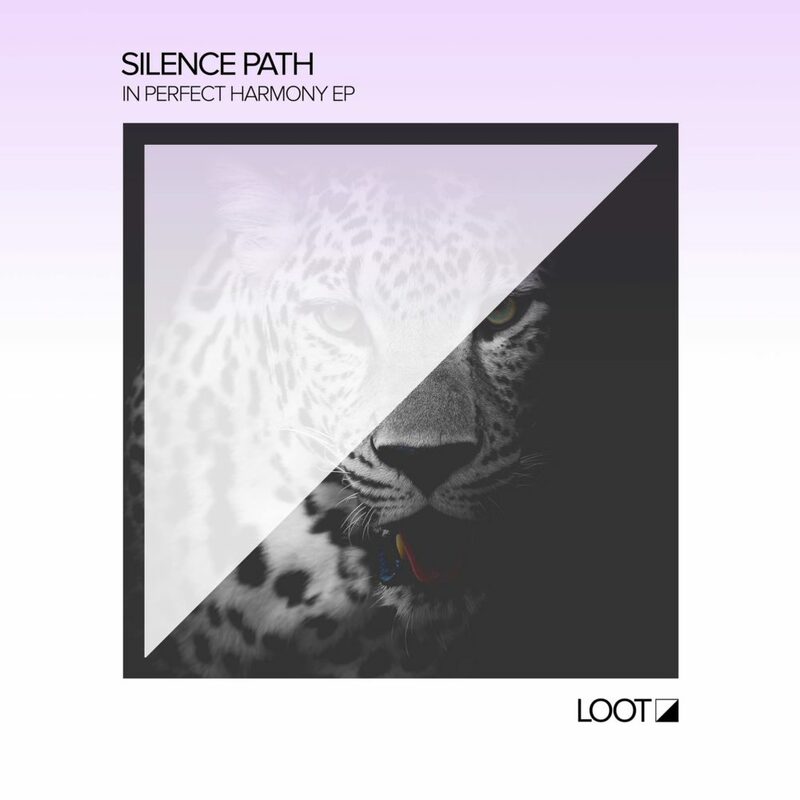 The new and enigmatic Silence Path debuts on Loot Recordings and captures a harmonious universe of experimental sounds that are overflowing with emotion and spiritual feelings from start to finish. The release features three originals plus remixes from Powel, Quatri and Yoni Yarchi. The title track “In Perfect Harmony” is a subtle and hypnotic affair with an evolving soundscape that recalls the beach with echoing percussion, tinkling pianos and lush pads. The creative genius of Powel is back on Loot Recordings, delivering a remix that highlights the original melodies and twisting things up with heavenly string arrangements and a soothing bass line. “Nebula” focuses on a memorable melody that’s blended with the gentle sounds of nature, ethereal voices and rising strings to create a musical story. Quatri turns up the excitement with a cosmic feel, cleverly distorting the melodic hook with smart effects and swelling, modular synths. Next up is Yoni Yarchi’s remix, a magical journey of emotional frequencies and euphoric pads where the original elements shine. The closing track “Illusion” is a standout, combining playful melodies and warm bass lines to create a breezy, summer-like vibe. We welcome you to the story of Silence Path, a modern statement of dance music from the heart.